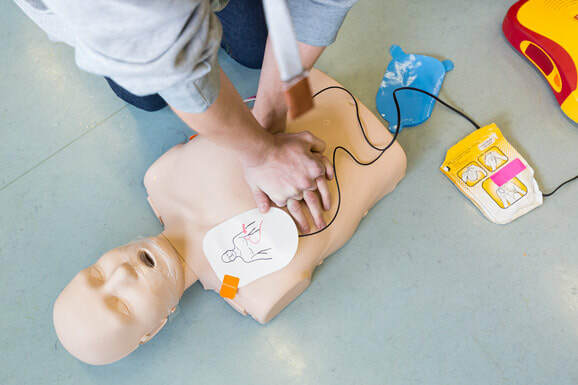 Affordable, Ofqual regulated first aid courses to include RQF Level 3 Award in Emergency First Aid (EFAW) and Level 3 Award in First Aid at Work (FAW). Open to anyone interested in becoming a First Aider, especially exercise professionals and those working in the health and fitness industry. No pre-requisites required. Although a keen interest in assisting others in a first aid situation is desirable. to discuss your specific training needs. Training available at dates to suit you, on-site or at local venues. Please call or email us to get your First Aid at Work (RQF) course quote.